Grab a quick bite or an elegant dinner prior to your visit to The Palace. The theatre is located in the heart of Downtown Greensburg’s Cultural District surrounded by numerous restaurants, eateries and dining establishments. Hours vary per restaurant. Please check their website for the latest information. 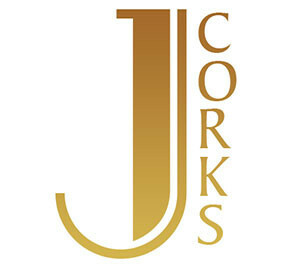 J Corks features delicious and creative cuisine and cocktails and invites you to join them for lunch, dinner or happy hour in their cocktail lounge, fire-side dining room or romantic patio. The Headkeeper Tapas Bar takes tapas to a new level with their Americanized version of traditional tapas. They combine various ingredients and flavorful sauces to create an eclectic menu for each season and offer over 600 varieties of beer, bottled and draft. For 17 years, Elegant Tents & Catering has been helping the Western Pennsylvania area host unforgettable events. 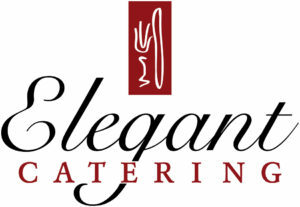 They do everything with style, in ways that reflect their clients’ tastes while still providing the best value. Combining food preparation and event supply rentals, you’ll get everything you need to pull off the event of your dreams. 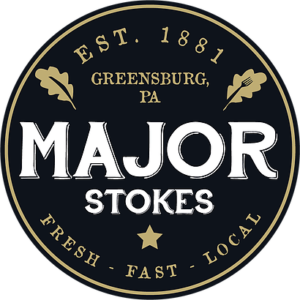 Major Stokes believes high quality, locally sourced products prepared fresh daily and offered at an affordable price is a responsible alternative to large batch cooking of frozen foods. They have officially earned the Gold Level designation as a Sustainable Pittsburgh Restaurant. Caffe Barista is a hot spot for breakfast and lunch to grab on the go or to dine in. From their fresh baked muffins and quiche to their homemade sandwiches and sides, guests can combine anything for a fresh, delicious meal.